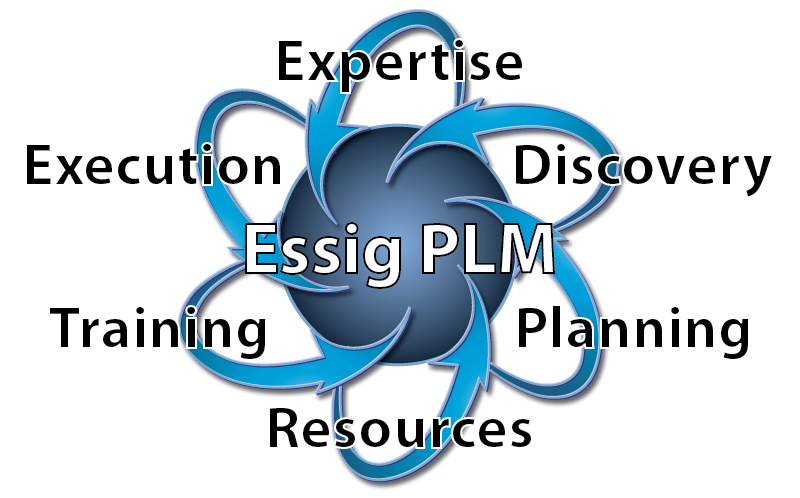 Essig PLM’s Solution Services are designed to engage companies of all sizes by providing expertise beginning with the business process assessment and requirements discovery phases through the implementation and follow on support phases. 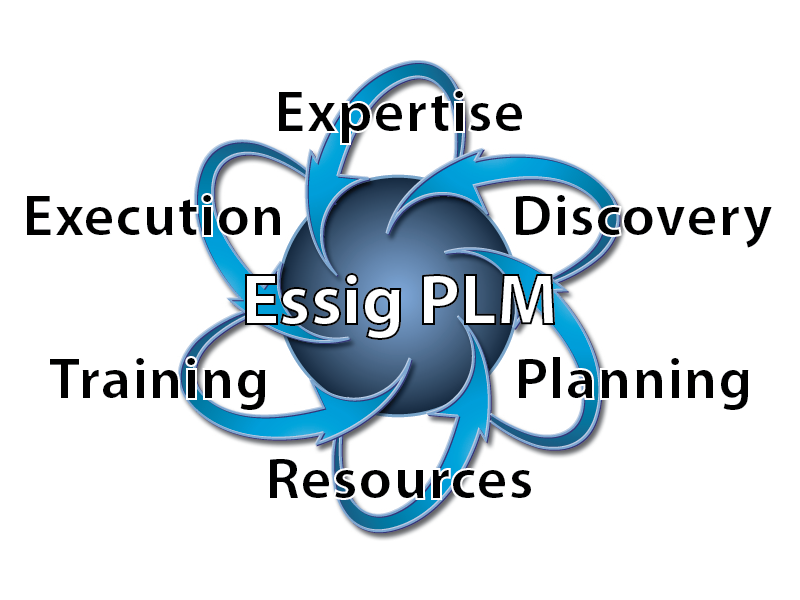 Essig PLM has been delivering first class Product Lifecycle Management (PLM) solutions and services for over 20 years. Our team focuses on enhancing our customers’ product design and development productivity and hence, their profitability and competitive effectiveness. Where many companies have come and gone, Essig PLM’s business remains steady and strong. We are proud of this achievement which we attribute to an intense focus on helping to build our customers’ success through exceptional products, services, responsiveness, and support. Companies that implement a PLM solution realize tremendous efficiencies in the product development and manufacturing processes which lead to improved business performance that positively impacts the bottom line. Essig PLM is focused on helping companies meet business objectives through the following PLM Solution Services.